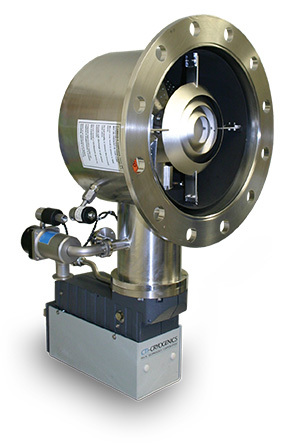 The CTI OnBoard 500 series of cryo pumps are primarily used in vacuum coating and space simulation applications. 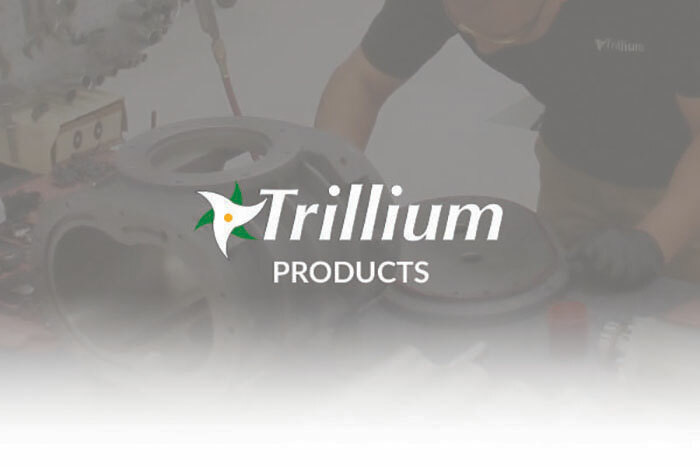 Trillium provides world-class support for your OnBoard 500 including technical support, expert repair service, as well as a full range of spare parts and repair kits for every repair approach. OnBoard 500 offers the following performance. 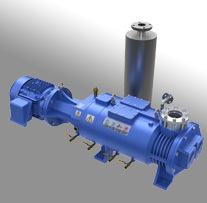 Included is the performance of the smaller sizes available for comparison.